Looking to build your dream cabin? 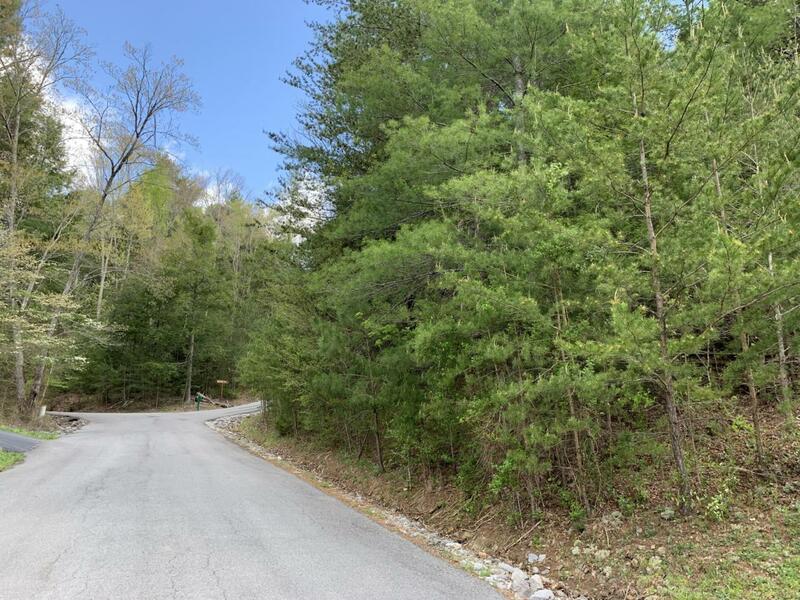 This wooded .51 acre lot is easily accessible to the entrance of Cedar Falls, and has the potential for some great views. Community amenities include swimming pool, basketball, fishing ponds, walking trails, and more! All of this just minutes from the Parkway in Pigeon Forge.